Although a month into construction, Corplex are very proud to be undertaking this new development. 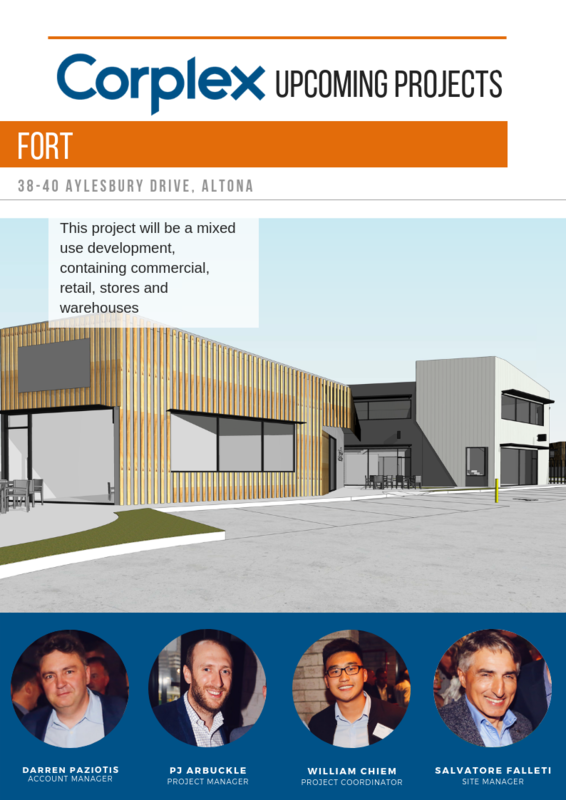 Fort Altona is a mixed-use project that will incorporate 28 warehouses, 41 storage units, 4 dual-level offices, and a café on a 15,000m2 site. 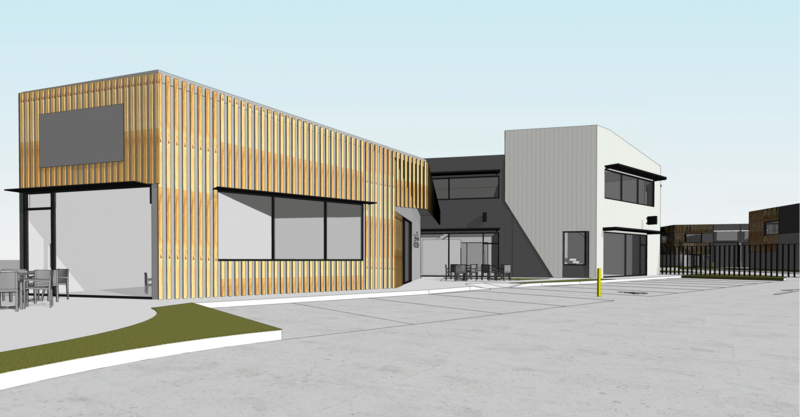 We are expected to reach completion by September. Corplex are priviledge to be awarded this opportunity and look forward to bringing this project to fruition.